North on Washington, left on 6th. 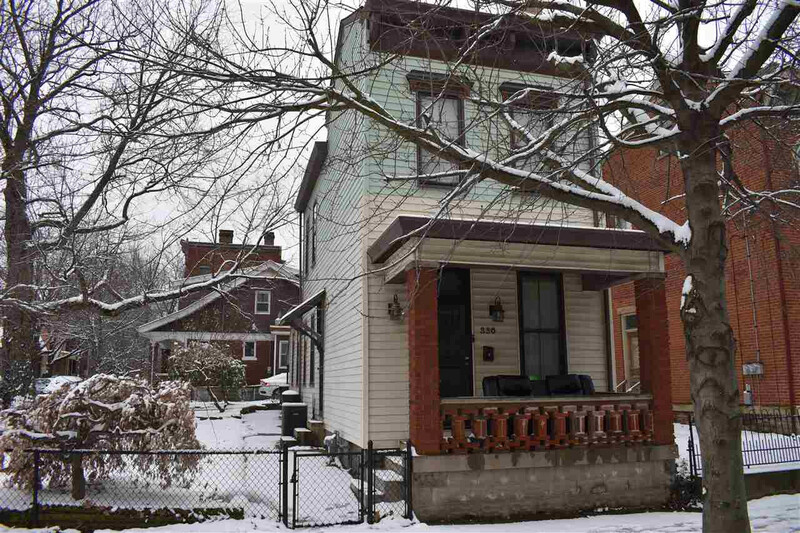 Here's your chance to live in the desirble East Row Historical District! This 136 year old home has a large corner lot yard perfect for entertaining. Features include 9ft ceilings, historic chandeliers, 2 fireplaces, dining room, updated kitchen, 2 large bedrooms and a full bath upstairs. Walking distance to the Levee!